We strive to have a team that remains fully prepared for the often-destructive conditions that mold damage can create. Once colonization has begun in your home or business, these effects can spread quickly, damaging hosting elements, contents, and spreading harmful effects throughout the property. From structural degradation to the potential health effects that could result from exposure to colonization, it is essential to reach out to our SERVPRO applied microbial remediation technicians as quickly as possible. From Eagle Rock to Highland Park, our mold recovery team can work to contain the hazardous situation quickly and begin colony removal. 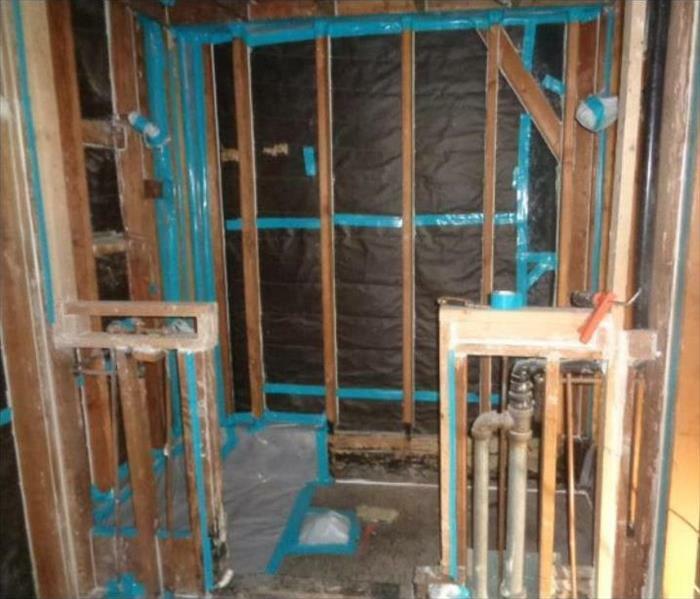 If materials have become too severely damaged by the organism, our contractors can remove these elements and later replace them once remediation work has completed. 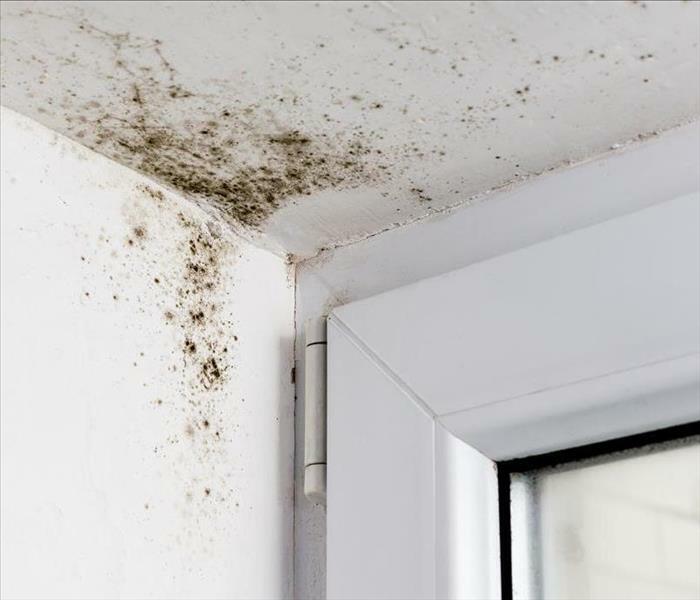 With our comprehensive approach, we can remove harmful mold organisms quickly and entirely recover a damaged home or business without subcontracting any part of the process. We live and work in this community too; we might even be neighbors. As a locally owned and operated business, SERVPRO of Eagle Rock / South Glendale is close by and ready to help with your mold-damaged property. We are proud to be an active member of the Eagle Rock community and want to pitch in and help make our community the best it can be.